When do I need a safety file? 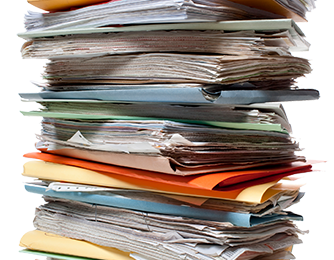 When is a safety file required and what must the contractor know? Construction Regulation 7(1)(b) –A principle contractor must open and keep on site a health and safety file which must include all documentation required in terms of the Act and these Regulations, which must be made available on request to an inspector, the client, the client’s agent or a contractor. Can I use software to compile a safety file for my project? Yes you can. 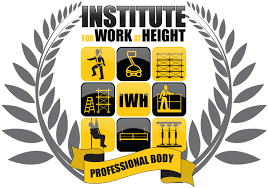 However the OHS Act,85 of 1993 under Construction Regulation 7(1)(a) and (b) requires the contractor to submit a site specific health and safety plan and a safety file for each project.So many companies sell software to contractors, who does not have the required skills and knowledge to compile a safety file. There is different software available but all the material is generic and will not be specific to the site or the task.This software is generally cheap and once you bought it , you need to spend hours trying to understand the instructions. What makes the SACPCMP registered consultants better ? Any consultant registered with the SACPCMP has been assessed and found competent, with the necessary skills and experience. The consultant has been professionally registered and must abide by the SACPCMP code of conduct. On the larger projects it is an legal requirement to appoint a SACPCMP individual. Will you go to a heart surgeon who is not HPCSA registered? 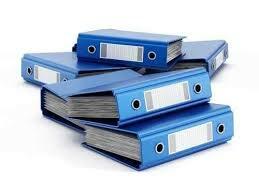 How much does a Safety File Cost?this is the first question someone ask when they phone me. 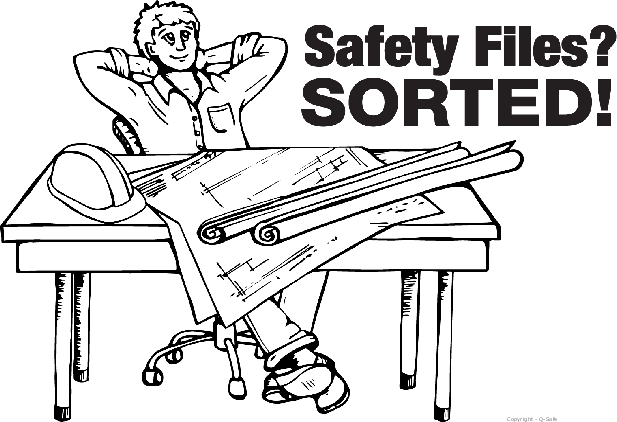 Safety File prices differ drastically from one company to the next. So How much is a Safety File? Well that depends on the company you choose to work with. There are no set prices for a safety file. The price is determined by the consultant you use for the file. We have seen prices from between R1000 – R20000. The price would also depend on the size of the project and the risks involved .You should be careful to simply use the cheapest contractor. 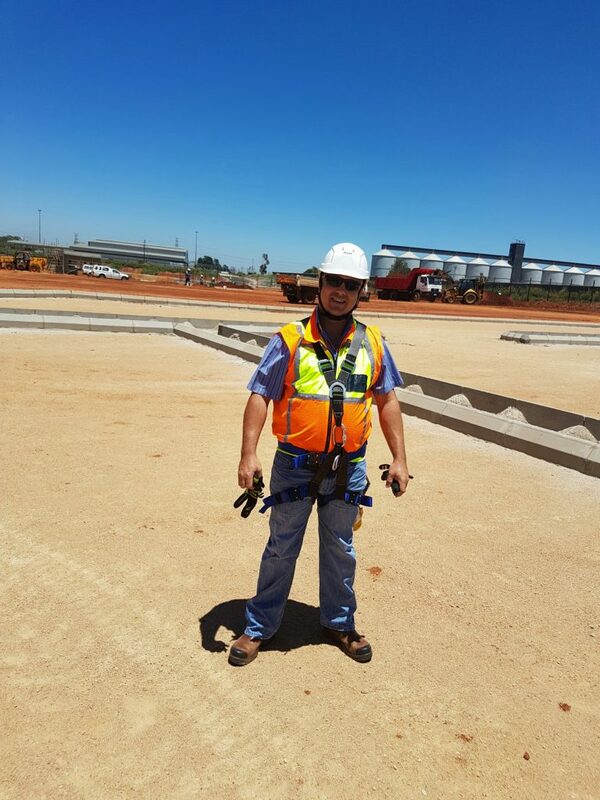 Make sure that your consultant is competent and SACPCMP registered A safety file is a very important part of your project and you definitely don’t want to compromise on quality or face legal compliance issues, delays and non-payments. The point is , it is not always the best decision to use the cheapest consultant because you did not budget for a safety file.